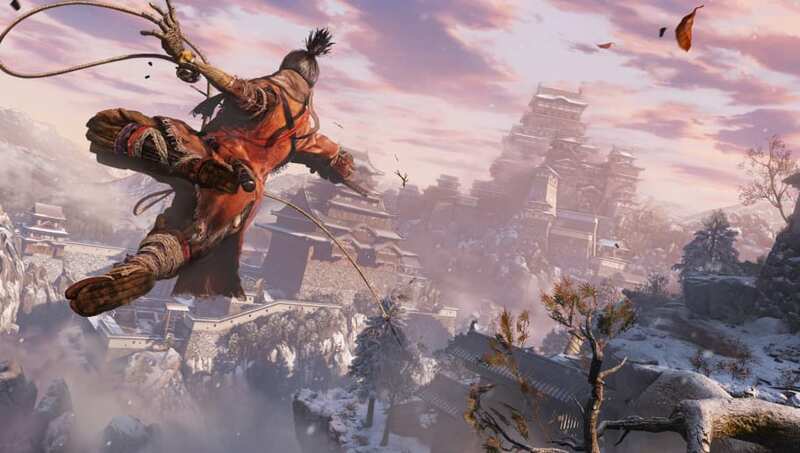 Sekiro kite is one of the many mysteries in the Samurai Soulsborne. It requires some time investment to solve, but the rewards are potentially momentous. Here's what you need to know about the kite. ​Players will encounter the kite flying high above Senpou Temple, near the first Sculptor's Idol in the area. The kite can't be activated until after you've defeated Genichiro, so if you're worried about spoilers, you may want to avoid reading the rest of this article. Defeating Genichiro will allow you to pursue the Mortal Blade, which in turn gives access to a Ninjutsu to puppet killed enemies. With that Ninjutsu equipped, return to the kite. Stealth kill the rat enemy who stands near the kite and use the Ninjutsu. Once you're puppeting him, he'll automatically turn the handle on the kite and activate it. Once that's finished, go to the Senpou Temple mountain and find the three monks seated around an undead creature. Scale the nearby building, then the tree to your right. When you see the kite, grapple to it and you'll be flung to the other side. Once there, you'll have a chance to kill the Giant Snake and earn some powerful loot.